Michelin engineers each tire to be the best. The Premier LTX combines safety, traction, performance and comfort into one excellent all-season performance touring tire for your SUV, crossover or truck. Features EverGrip wet-braking technology for maximum grip and quick, safe stops on wet roads. Tread design features expanding rain grooves for even more traction. 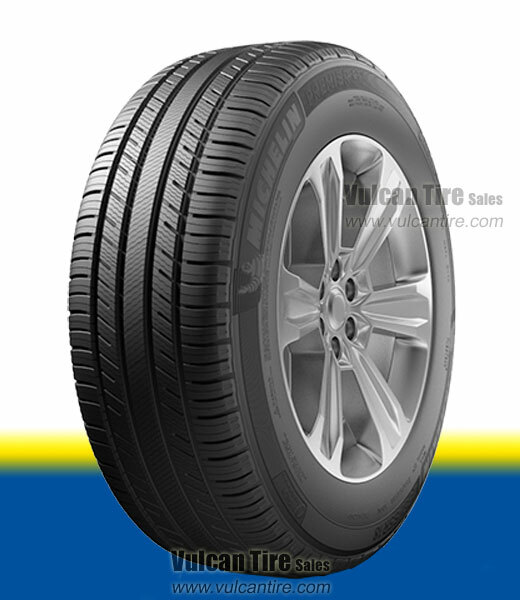 As the tire wears new tread grooves appear, ensuring max traction and safety for the life of the tire. The Premier LTX offers a 60,000 mile treadwear warranty.